A Lady was found dead in a park. There was a note on the lady, it read: 1491011. The suspects were Jason, Miranda, Sal, and Timmy. The police knew who it was right away. Who was it? 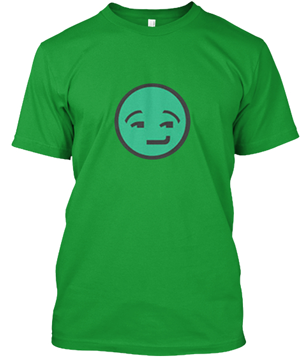 Jason. 1= January 4= April 9= September 10= October 11= November. The First Letter Of Each Month Ends Up Spelling Jason. 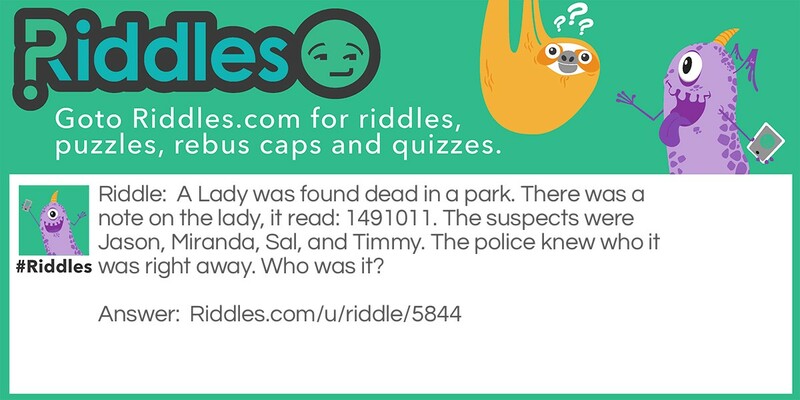 Crime In The Park Riddle Meme with riddle and answer page link.